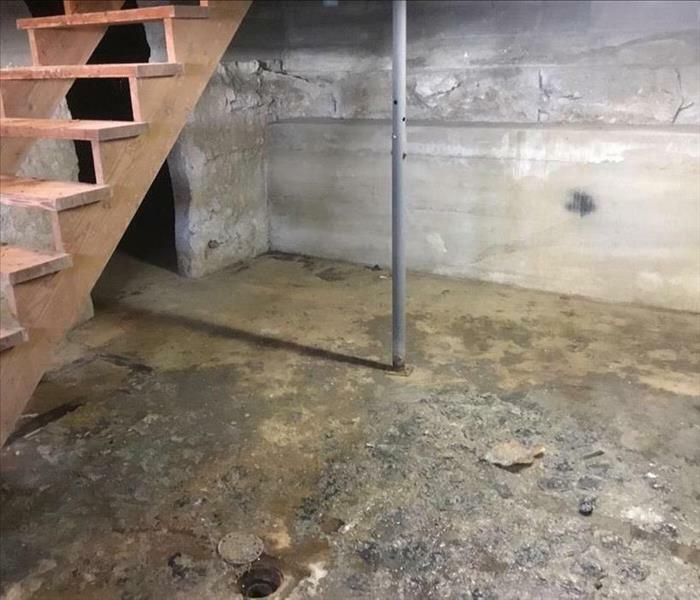 When it comes to tackling storm cleanups that have affected your home or business, consider SERVPRO of Champaign/Urbana to help. Our qualified staffers have the knowledge and expertise to help you recover from the damage. 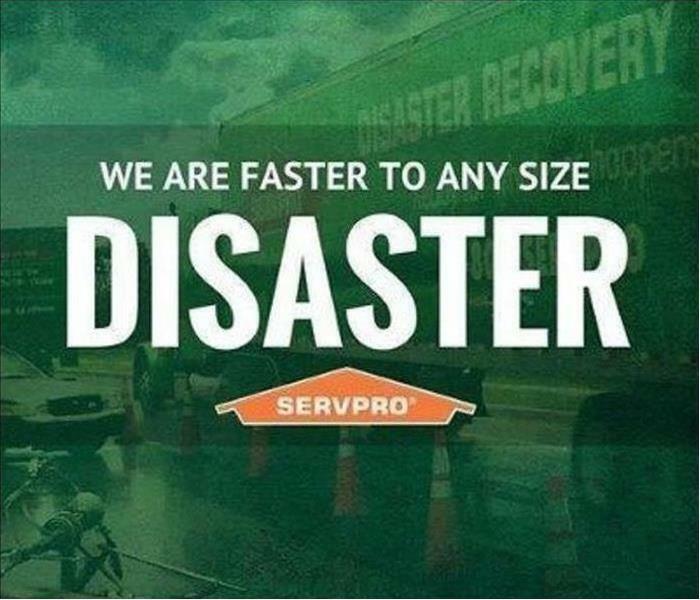 SERVPRO provides full-service restoration from heavy wind, rain, flooding or other things like mold. SERVPRO has services like dry cleaning, wet cleaning, spray and wipe, foam cleaning, abrasive cleaning and also immersion cleaning. SERVPRO can also help to salvage electronics that have been damaged by water. It is best not to try to turn on or operate any electronic device that you believe has been damaged by water. Here are the types of electronics we can help with: Television sets, DVD players, computers, and more. Restoring electronics requires prompt action. SERVPRO begins the restoration process by cleaning the outer parts of an electronic device. 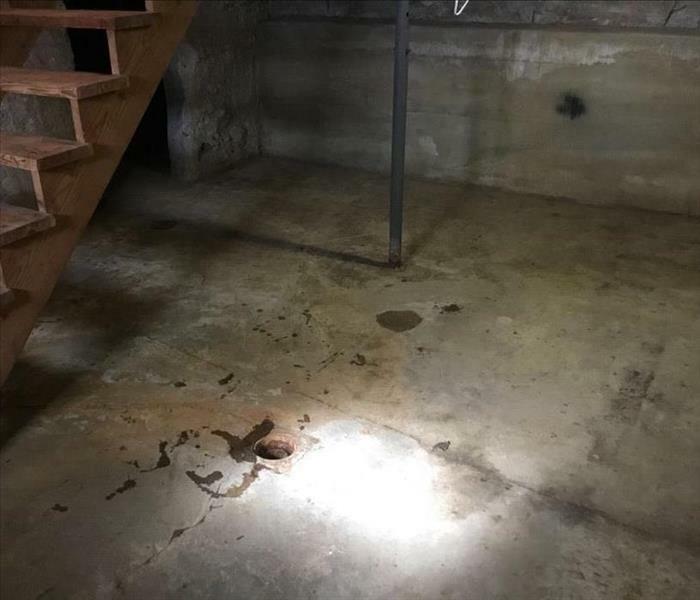 This pro-active process by SERVPRO staff can impede any further damage due to water corrosion. All of the electronics will be cleaned and inspected by one of our electronics technicians. At SERVPRO of Champaign/Urbana, we have a contents claim inventory service (CCIS). CCIS is very much in demand for those who need a detailed and accurate list of things. Storm and water damage affects not only the structure of your house but also your belongings. SERVPRO of Champaign/Urbana understands that your home is more than a structure; your family's furniture, clothing, keepsakes, and other belongings help transform a house into a home. Consider SERVPRO today.